Dogs are the most social animals on the planet, second only to humans in their ability to read and understand emotion. Even chimps and bonobos, our closest genetic relatives, are no match for dogs when it comes to social cognition. 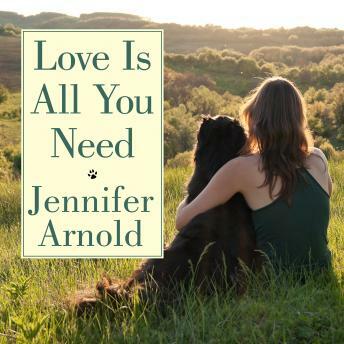 Jennifer Arnold understands this better than anyone, having spent the past 25 years training service dogs for people with disabilities at Canine Assistants. She is a pioneer in the emerging field of 'bond-based' dog training, and her methods have overturned the conventional wisdom which holds that dogs must learn to obey external cues like 'sit,' 'stay,' and 'heel.' In contrast, Arnold's groundbreaking methodology, 'Bond-Based Choice Teaching,' rests on the belief that dogs are 'social learners,' and they can be taught to make choices and interpret what we want from them, as opposed to simply following commands.